LONDON, November 2, 2017 — IDC Health Insights' new IDC MarketScape study assesses IT service providers catering to healthcare in Western Europe. The study, based on IDC's MarketScape model, evaluates nine vendors — Capgemini S.A., IBM, PricewaterhouseCoopers LLP, Nippon Telegraph and Telephone Corporation, Accenture PLC, Dell Inc., Tieto Corporation, CGI Group Inc., and DXC Technology. "Western European government IT executives that need to purchase IT services from vendors such as Accenture, Capgemini, CGI, Dell, DXC, IBM, NTT Data, PwC, and Tieto HWE will consider awarding contracts to vendors with specific healthcare and digital capacities to mitigate risk," said Jonas Knudsen, research director, IDC Health Insights in EMEA. "IT service providers in healthcare must master technologies such as data integration platforms, BDA, cognitive, mobile, and IoT, as well as provide consulting capabilities to design a resilient strategic road map and build and operate the infrastructure that can support agile innovation." To build a foundation for future healthcare services and to meet new patient expectations, healthcare providers need to create an agile digital architecture powered by social, mobile, analytics, the Internet of Things (IoT), and cloud computing. Doing so will enable them to plug into evolving healthcare ecosystems and create new business capabilities, products, and services that can anticipate and fulfill patients' ever-changing needs, comply with new regulations, and trigger new business models across the patient ecosystem. In other words, healthcare providers will be able to realize an integrated care delivery model of services. IT service providers in healthcare must be able to not only advise on traditional IT services such as operations, systems integration, outsourcing, and software development — they also need to be able to engage in business transformation services. Healthcare is changing toward an ecosystem- and patient-driven approach in which integrated care and personalized medicine will prevail as the new predominant paradigm for treatment. IT service providers must be able to deliver consulting, business model change management, and other business-related services to empower their healthcare customers to make the needed changes. Only IT service providers that have the mix of capabilities will prevail in the healthcare spectrum of the future. IDC MarketScape criteria selection, weightings, and vendor scores represent well-researched IDC judgment about the market and specific vendors. 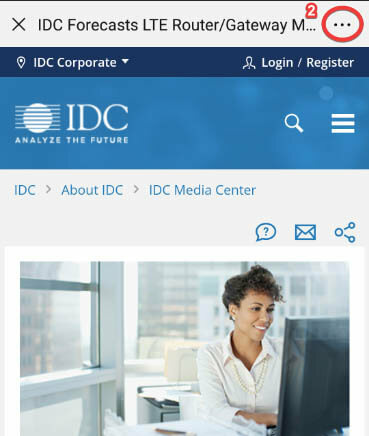 IDC analysts tailor the range of standard characteristics by which vendors are measured through structured discussions, surveys, and interviews with market leaders, participants, and end users. Market weightings are based on user interviews, buyer surveys, and the input of a review board of IDC experts in each market. 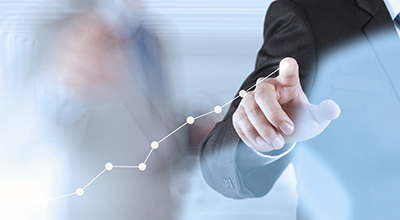 IDC analysts base individual vendor scores, and ultimately vendor positions within the IDC MarketScape, on detailed surveys and interviews with the vendors, publicly available information, and end-user experiences in an effort to provide an accurate and consistent assessment of each vendor's characteristics, behavior, and capability. For more information about the study (Western Europe Healthcare IT Service Providers, 2017, IDC #EMEA43118817, October 2017) or to arrange a one-on-one briefing with an IDC Health Insights analyst, please contact Kanupriya at kanupriya@idc.com. Studies are available to qualified members of the media. For information on purchasing studies, contact insightseurope@idc.com ; reporters should email kanupriya@idc.com. IDC Health Insights works with healthcare and life science organizations throughout the world to provide value-based healthcare and knowledge-based medicine. Its global team of analysts, with decades of industry experience, advise healthcare organizations on how to shift from sick care to healthcare with an emphasis on preventative care and population health management. IDC Health Insights advises life science organizations on how to employ a more knowledge-centric approach to new drug development, disease diagnosis, management, and treatment. 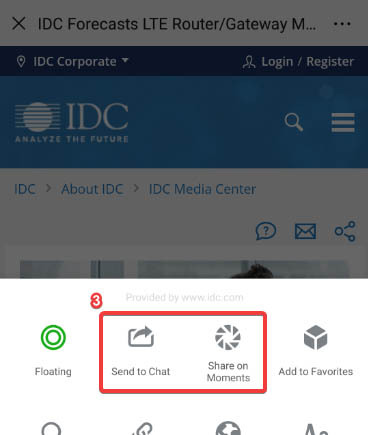 For more information, please visit www.idc.com. Capgemini Services SAS, IBM, NTT, Accenture plc, PricewaterhouseCoopers LLP, Dell Inc., Tieto Corporation, CGI Group Inc., DXC Technology Co.